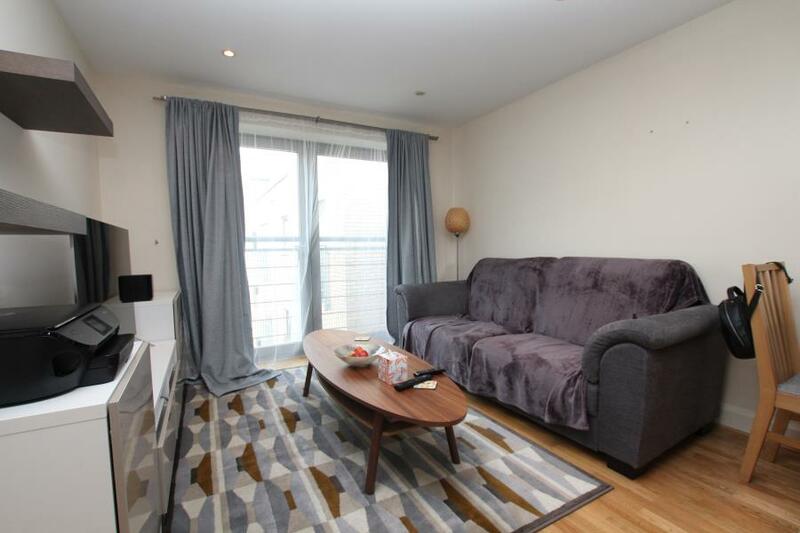 A fantastic one bedroom, unfurnished in this modern block right next to the BRI. 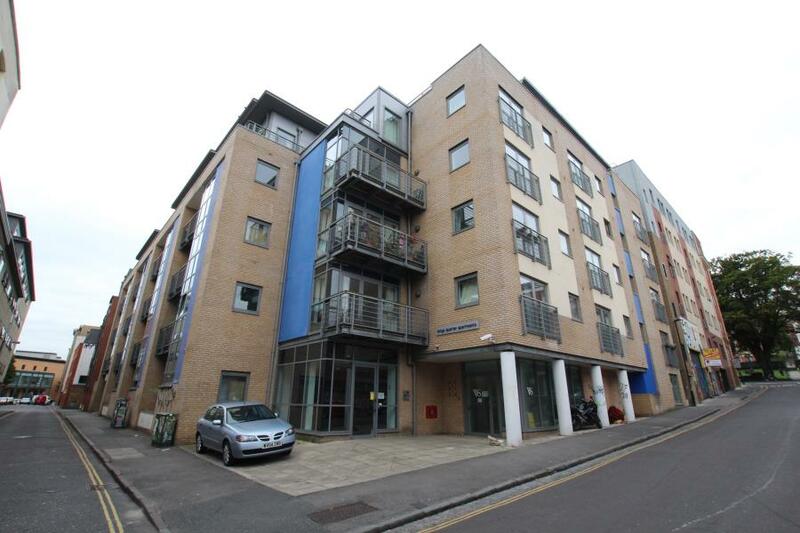 Ocean Letting and Management are pleased to present this fantastic one bedroom unfurnished apartment. 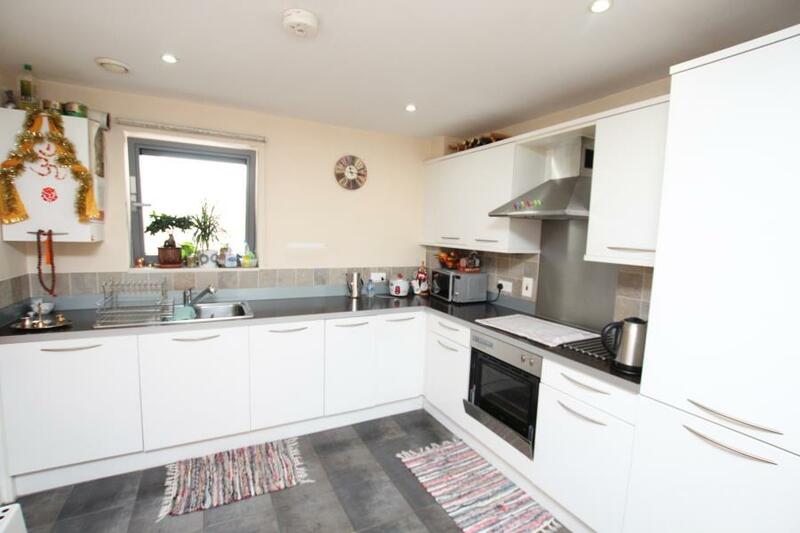 The property is situated very close to the BRI hospital, Bristol University, BBC, Cabot Circus and central bus/coach station, next to the trendy Stokes Croft area and within easy reach of the train station, City Centre, Gloucester Road and Clifton Triangle. 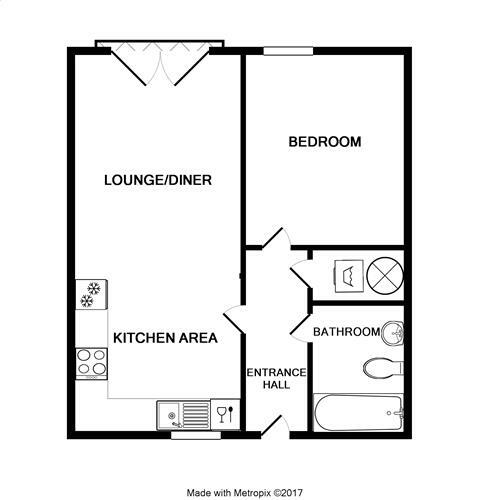 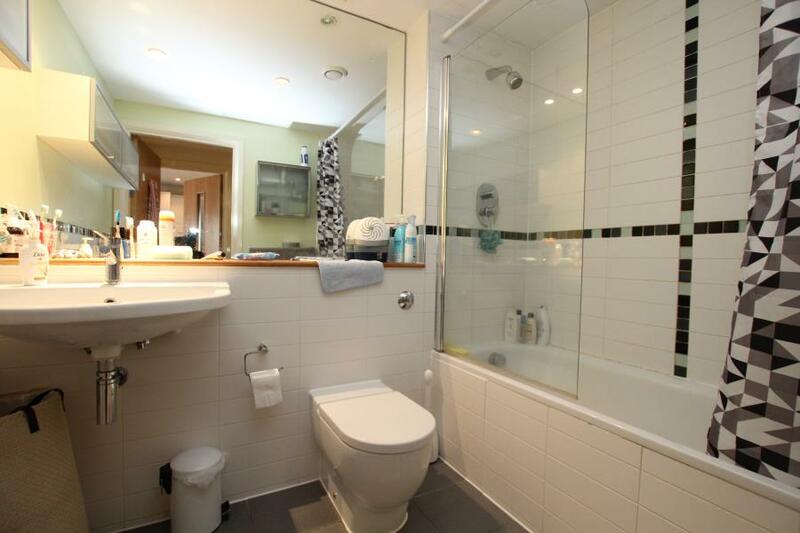 Consisting of an open plan kitchen and living room, separate double bedroom and main bathroom. 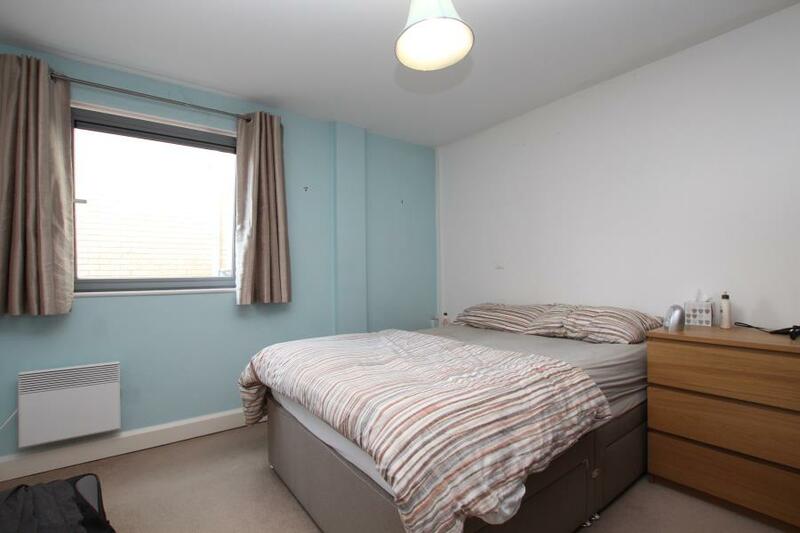 The property is sure to let quickly so early viewings are recommended. 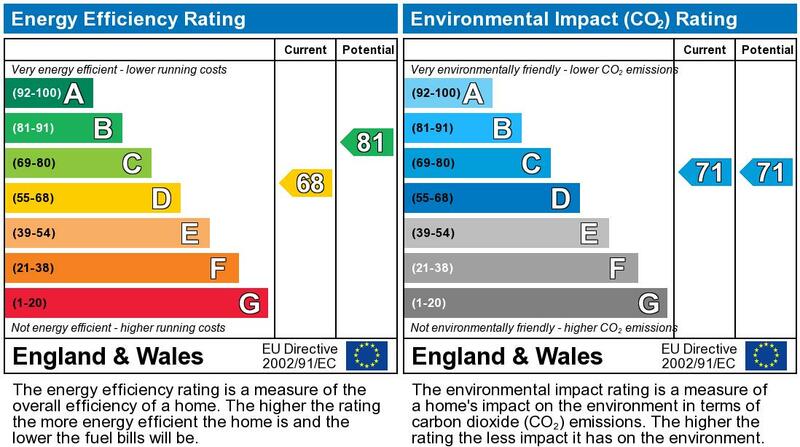 Energy Rating D.